Home › The Silvers › THE SILVERS Wish You A Happy Thanksgiving! As is usual for this time of year, THE SILVERS are sending our warmest greetings and prayers of peace and love to every one of you. 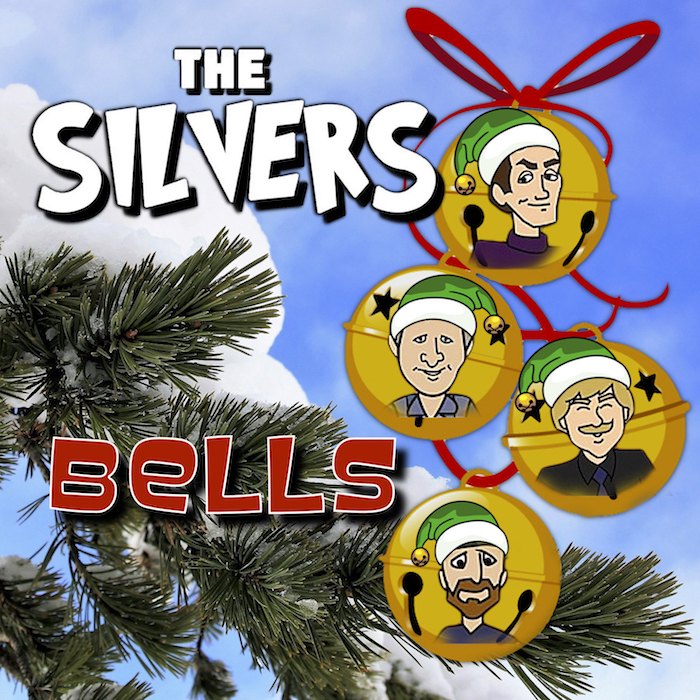 Starting tomorrow we will begin sharing our previous Christmas ballads as well as a fun new song, “Caribbean Christmas” and our Holiday message, which we recorded several weeks ago for Christmas 2018. Until tomorrow we hope everyone has a safe and joyous Thanksgiving. ‹ SHINDIG! Digs Summertime Sounds by THE SILVERS!